As you may be aware, My Olive Tree offers opportunities for donors to sponsor grapevines as well as olive trees. 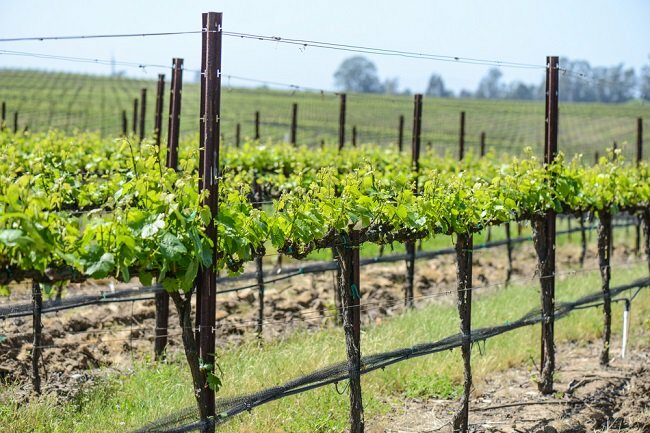 We have written before about the symbolism of olives and olive branches throughout the ages, but grapevines have just as rich of a symbolic history. Understanding this symbolism will also help you to understand the importance of the grapevine to our mission in restoring the deserts of Israel.